The SoundTools CAT Box Stage Box allows four lines of balanced analog audio to be run down a shielded CAT5, CAT5e, CAT6 or CAT7 cable. Run 4 stereo AES lines down a single shielded CAT5/5e/6 cable. Longer distance AES. CAT5e is superior for carrying AES signals over longer distances than conventional four channel audio snakes. Four com lines down a single shielded CAT5. 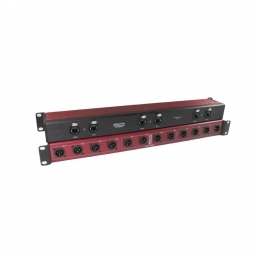 Compatible with DMX, ClearCom and other 3 pin XLR based com systems. Combine multiple CAT Box stage boxes to create a low cost snake system. 48 volt phantom power compatible. Multiple CAT Box Stage Boxes can be daisy chained to allow the same four analog channels to be dropped in multiple locations. Constructed of durable anodized aluminum with stainless steel screws to prevent rust. Uses four Neutrik XLR Connectors and two Neutrik Ethercon connectors. Low profile in-line design can be laid on its side, so cables lay flat on the floor. Lower the cost of deploying long cable runs. Using shielded CAT5e reduces the cost of cable to less than 15% the cost of conventional 4 channel shielded audio snakes. Create four channel Male to Male, Female to Female or XLR "Y" XLR adapters by connecting various combinations of CAT Box male and female stage boxes. Covered by the SoundTools "Happy Human" warranty. If for any reason you are not happy, send it back and we will refund. If it fails for any reason, we will ship you an advance replacement and a box to return the failed unit. 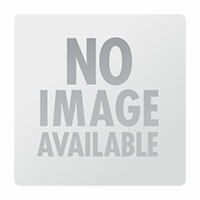 SoundTools CAT branded products REQUIRE shielded CAT5 CAT5e CAT6 or CAT7 cable. 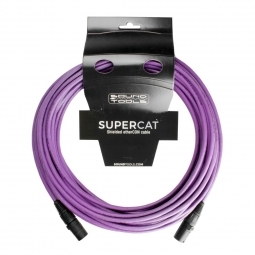 Purchase SoundTools SuperCAT Lite etherCONcable here.